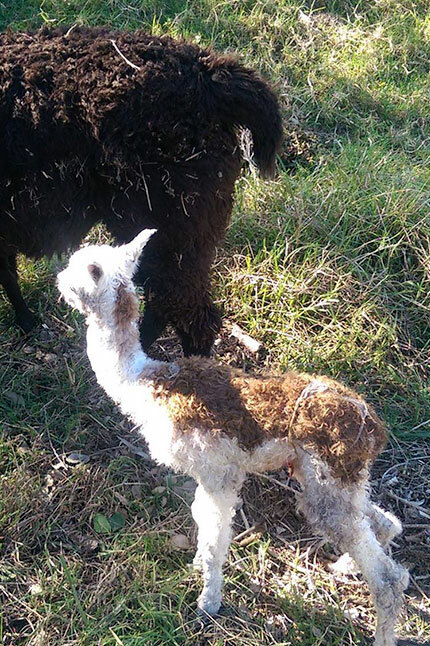 Enjoy seeing the alpacas? Want to take one home? Seriously?